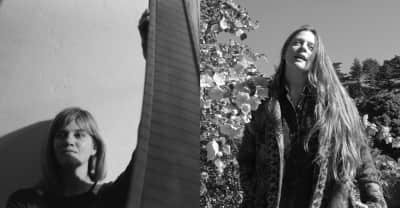 On their own, Meg Baird and Mary Lattimore already towering figures in folk music. Together — whew baby. An interview about her new album and the debut of the video for "Even the Walls Don't Want to Go."